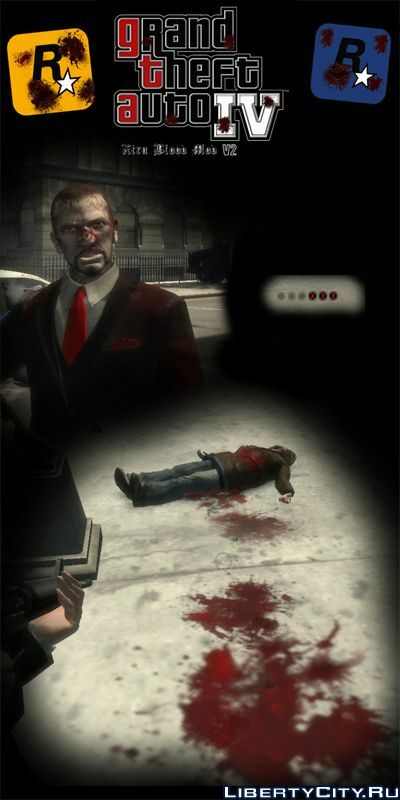 The second version of the mod, which at times raises the bloody GTA 4. Now GTA IV will become even bloodier! Mod increases the "bloodiness" of the game. The sixth version of the mod. This script mod allows you to buy property and have income from it. Installation instructions inside. Чё издиваетесь? Ещё один мод крови7 Мозг на вынос, я уже 4 версии мода скачал, думал уже не будет а тут на тебе!!! ПАЦАНЫ ХВАТИТ ОК?